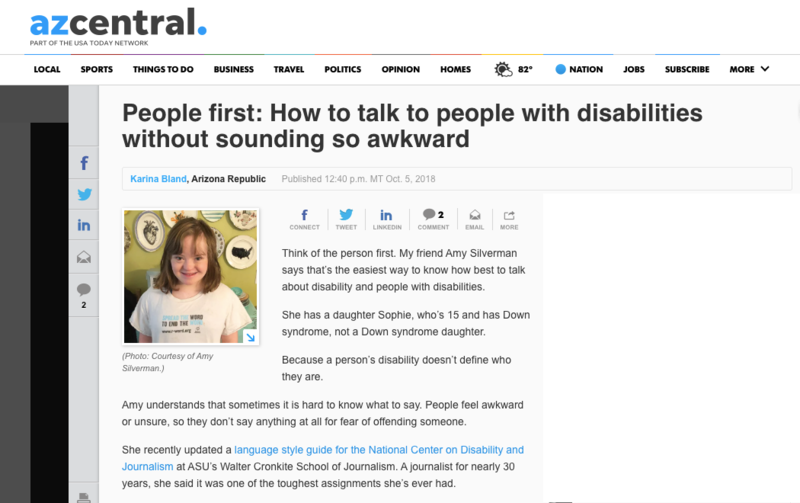 AZCentral.com columnist Karina Bland discusses Amy Silverman’s experience updating our 2018 Disability Language Style Guide (thank you, Amy!) Read the article here. 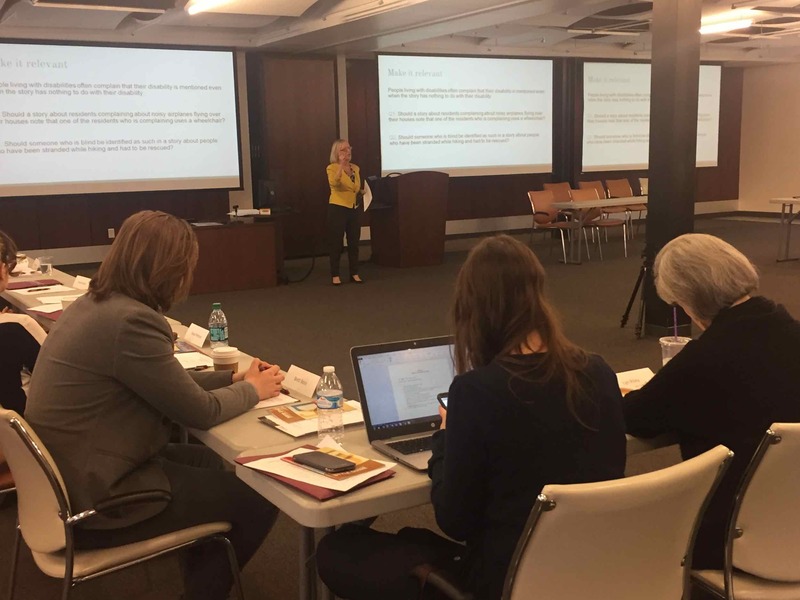 Judy Woodruff, anchor and managing editor of the PBS NewsHour, shares her thoughts about fair and accurate coverage of people living with disabilities and the important work being done by the National Center on Disability and Journalism at Arizona State University. National National Disability Employment Awareness Month Events Across the U.S.
October is National Disability Employment Awareness Month, which celebrates American workers with disabilities. 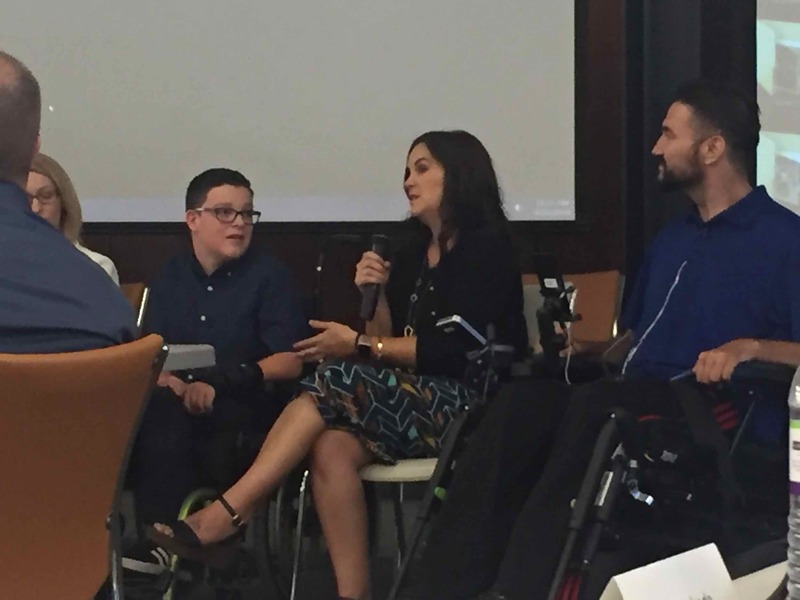 The National Center on Disability and Journalism put together this list of events around the country for the month. 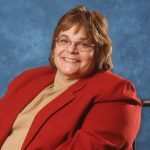 11 a.m. Eastern to 12 p.m.
National Organization on Disability president Carol Glazer will join a panel on best practices for recruiting people with disabilities and veterans. 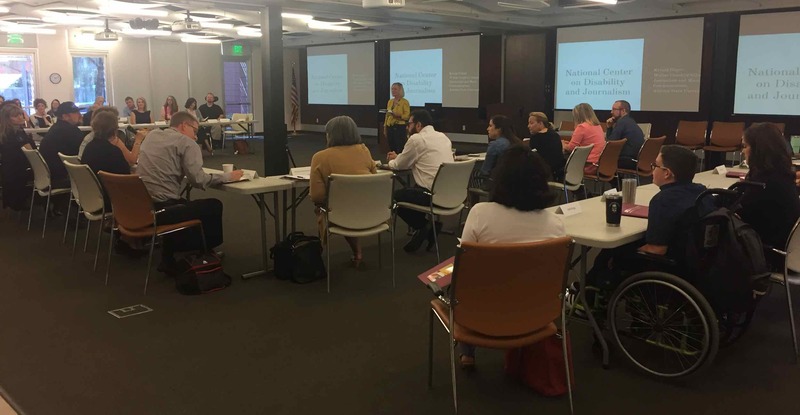 Experts will discuss the top 50 best practices in disability employment and more. 9 a.m. Eastern to 10:30 a.m. 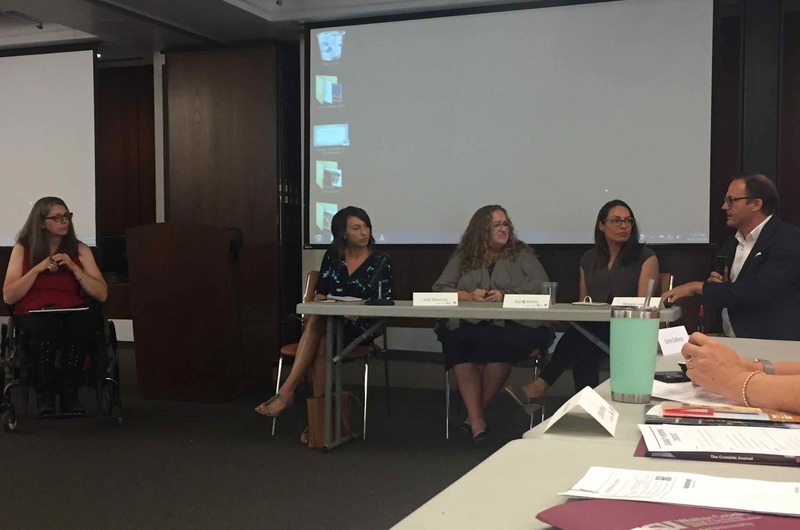 This panel’s main message is: “no greatness without goodness: how hiring people with disabilities contribute to your bottom line.” Employers will share their experiences with hiring Americans with disabilities. 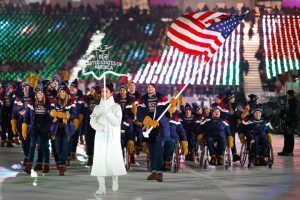 A Washington Post columnist writes about a professor who traveled to Washington, D.C., to celebrate the anniversary of the Americans With Disabilities Act who was told tour buses don’t accommodate people with wheelchairs. Learn more. 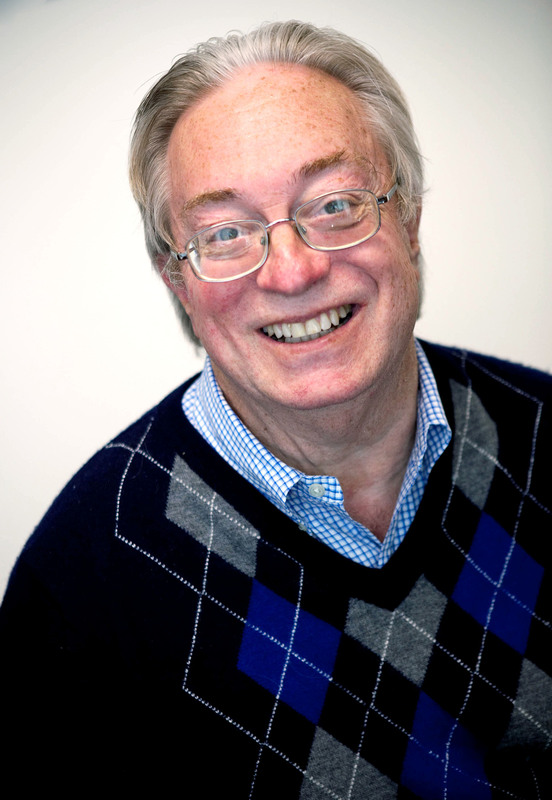 Tim McGuire, former Minneapolis Star Tribune editor who holds the Frank Russell Chair for the Business of Journalism at the Walter Cronkite School of Journalism and Mass Communication at Arizona State University, is featured in a webinar hosted by the National Center on Disability and Journalism. McGuire discusses his experiences writing and publishing his first book, “Some People Even Take Them Home: A Disabled Dad, a Down Syndrome Son, and Our Journey to Acceptance.” McGuire, a board member of the NCDJ, tells the story of his family, his own disability and that of his son Jason. McGuire also answers questions about tips and best practices when reporting on people with disabilities, advising against taking an “oh-those-poor-people” approach that he says he has observed in a lot of disability reporting. Instead, he suggests that reporters “exalt and respect” people with disabilities while also normalizing their triumphs and failures as they would anyone else. The National Center on Disability and Journalism will host a webinar featuring the author of a new book “Some People Even Take Them Home,” which tells the story of living with disabilities through the experience of a father and his son. The author, Tim McGuire, is the Frank Russell Chair for the Business of Journalism at the Walter Cronkite School of Journalism and Mass Communication at Arizona State University and a board member of the NCDJ, which is housed at the Cronkite School. 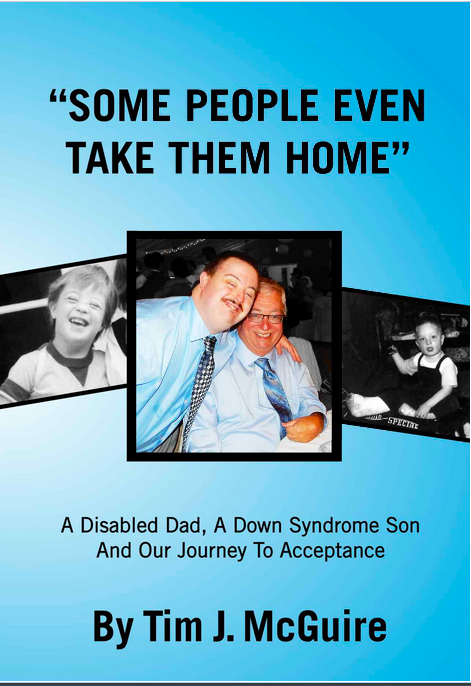 His book, “Some People Even Take Them Home: A Disabled Dad, a Down Syndrome Son, and Our Journey to Acceptance,” recounts his personal experience with physical disabilities and raising his son, Jason, who has Down syndrome. McGuire is the former editor and senior vice president of the Minneapolis Star Tribune. He served as president of the American Society of Newspaper Editors and wrote a nationally syndicated column, “More Than Work,” focusing on ethics, spirituality and values in the workplace, before joining the Cronkite School in 2006 to teach ethics and diversity and the business of journalism. 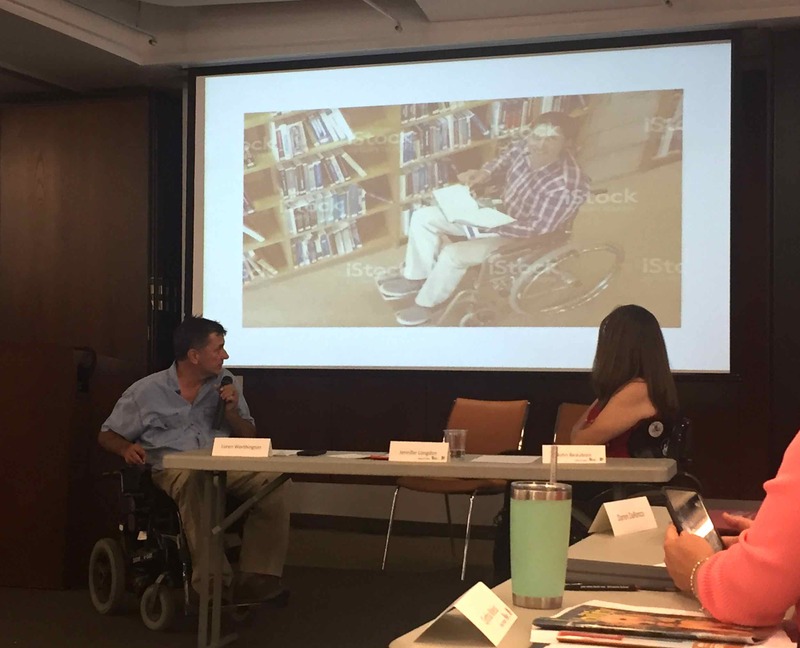 In addition to talking about his book, McGuire will discuss current media coverage and the perceptions people have of those who live with a disability.